In this guide, we will examine the building blocks of React apps: elements and components. Once you master them, you can create complex apps from small reusable pieces. Once you master them, you can create complex apps from small reusable pieces. Last week, we released a post detailing how to use "create-react-app" with your Node+Express server. By popular demand, this post is a clone of that post except with a Rails-powered API as opposed to a Node+Express powered one. The React team noticed that there is a lot of configuration required (and the community helped bloat -- us included) to run a React app. 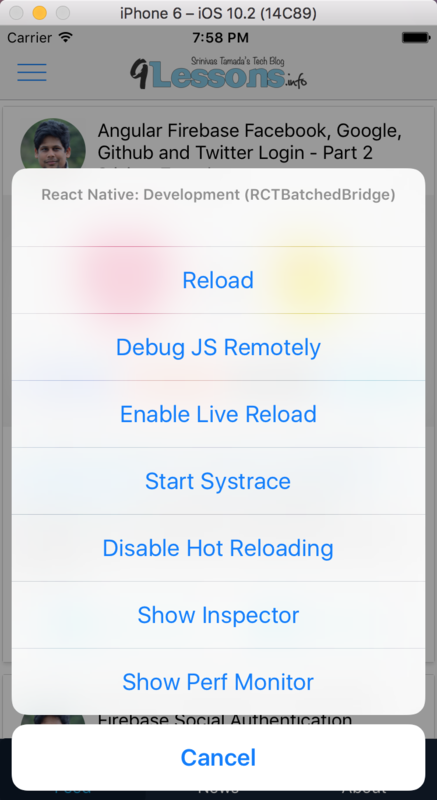 Luckily, some smart folks in the React team/community got together and built/released an official generator app that makes it much easier to get up and running quickly.